Högtalare is the Swedish word for speaker and that was a deliberate choice since Sweden is the home-base for IKEA, the multinational company that designs and sells ready-to-assemble furniture. Yes, this new speaker concept comes from Tel-Aviv-based Morel Hi-Fi and, like IKEA's furniture is intended to offer the benefits of high-quality wireless sound for everyone, in a modular, affordable and creative way. 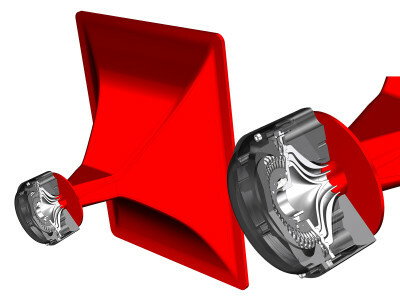 The Högtalare is designed and manufactured by Morel and is now being promoted on Indiegogo. 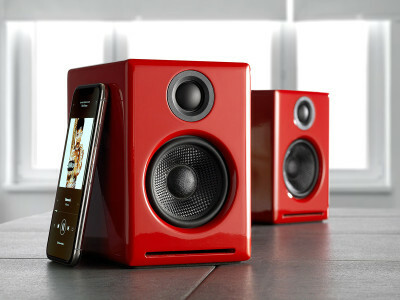 Audioengine continues to expand its range of great sounding compact wireless speakers. 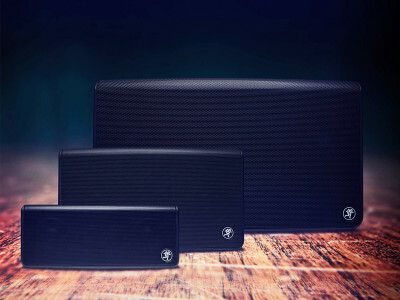 The new A2+ Wireless Speakers feature an advanced Bluetooth 5 module and were designed for desktop use but with sufficient power to fill a room when needed. 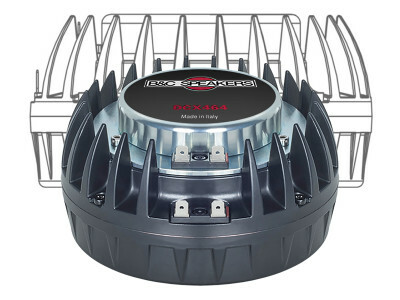 Premium analog power amplifiers are built inside the left speaker, providing a very efficient system, with an auto-standby idle mode included to conserve power when not playing music. 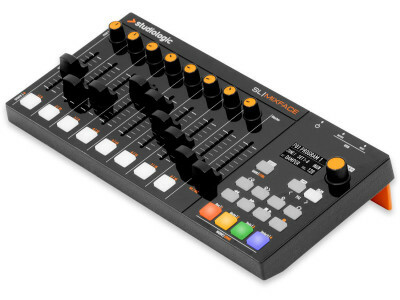 There's even USB, analog inputs and a subwoofer output. 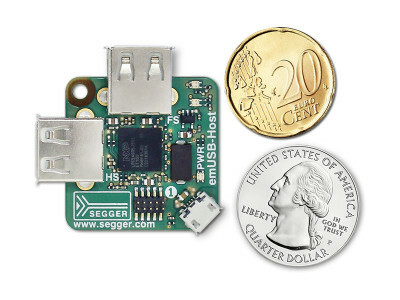 SEGGER announced emPower-USB-Host, a compact low-cost development board with two USB host ports, where many applications using USB peripherals can be realized with little effort and in a cost efficient way. 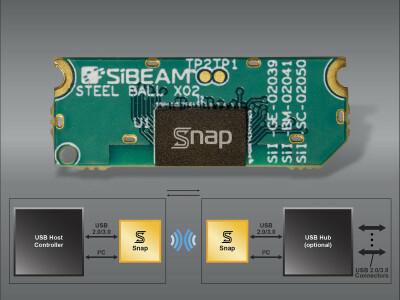 Precompiled applications for barcode and smartcard readers, as well as POS displays, LTE sticks, and USB to LAN adapters are available for download, including complete projects for Embedded Studio with source code of these applications. Applications using SEGGER's emUSB-Host software API can easily access different types of USB devices. 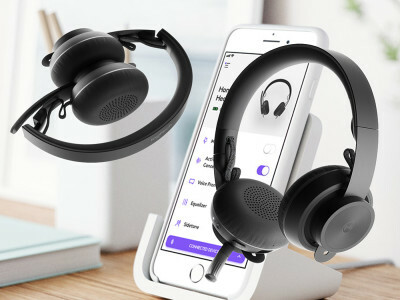 Yamaha Unified Communications announced a professional audio conferencing solution specifically engineered for seamless and easy installation out of the box into boardrooms and large conference rooms utilizing UC applications. 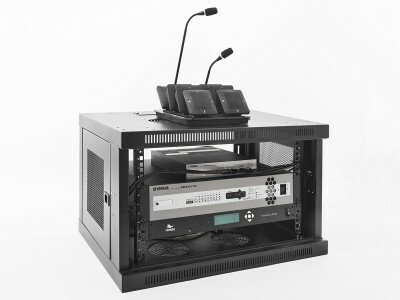 Available only in North America, the Yamaha YAI-1 Conference Ensemble is a preconfigured USB audio system that achieves optimum audio in and audio out for an organization's chosen UC platform. Yes, you read that right! A dual cassette deck! Tascam’s new 202mkVII is the latest generation of the company's professional cassette recorders. For those who still remember what a cassette was (and that’s the target, because you’ll probably still have hundreds of those in drawers…), Tascam’s cassette decks were always coveted for their reliable performance, comprehensive feature set, and audio quality. 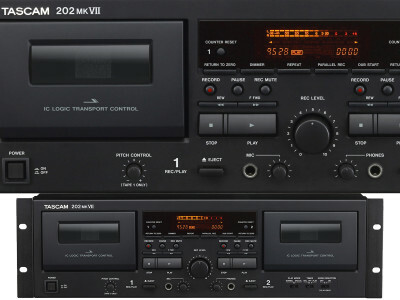 With the new Tascam 202mkVII Dual Cassette Deck users actually have a way to copy cassettes and they have a USB output to digitize those contents for good. 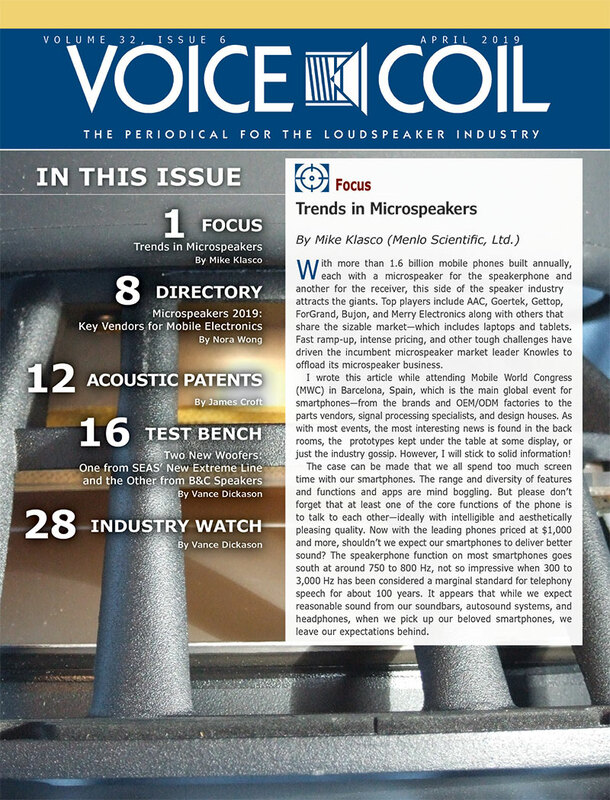 Following the market trend for new portable and smarter speaker systems, Mackie announced an all-new personal PA plus matching portable Bluetooth speakers – FreePlay Series Personal PA and Portable Bluetooth Speakers. 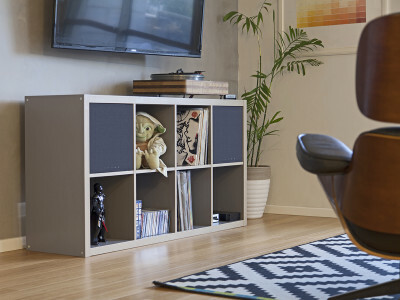 Available in three models, the FreePlay LIVE, FreePlay HOME, and FreePlay GO, the FreePlay Series combines sound quality and value for performers, presenters, and music lovers. 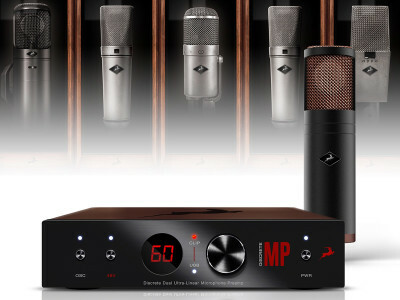 Having turned heads and opened ears during a must-see showcase at the 2018 NAMM Show in Anaheim, high-end professional audio equipment manufacturer Antelope Audio now announced availability of the EDGE Strip bundle — comprising the EDGE modeling microphone and specifically-designed DISCRETE MP Discrete Dual Ultra-Linear Microphone Preamp. 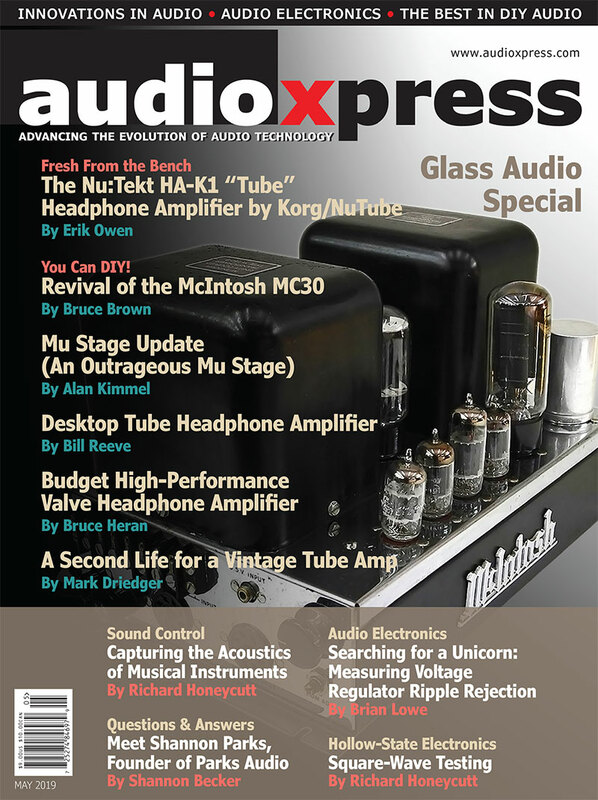 When paired, the solution offers a locker-full of vintage mics and rack-full of outboard gear for high-quality studio recordings with vintage analogue sound. 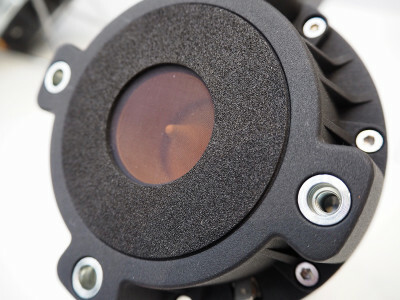 Lattice Semiconductor announced the expansion of its Lattice Snap wireless connector product family to support broader adoption of 60 GHz wireless technology in consumer and embedded applications. The solution allows direct replacing of physical interfaces such as USB and HDMI in consumer devices using short-range wireless technology, allowing waterproof, thinner products that are less prone to mechanical failures.